If you’re wondering how to cure a cold in just a single day, well, sorry to say there’s no way to do so, because it may take longer than that. 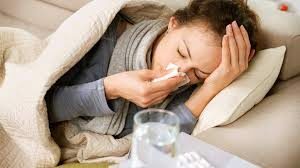 Colds usually last three to seven days but can go for as long as two weeks. Fortunately, there are many natural therapies to help you deal with the symptoms quickly and ward off the illness fast. Some of these remedies even help prevent another cold from occurring! 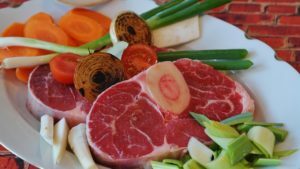 Bone broth is known to contain amino acids and minerals that can naturally help provide support for immunity. As a matter of fact, research has proven that there’s a very good reason chicken soup is a classic cold remedy. Chicken soup does in fact have beneficial medicinal activity and anti-inflammatory properties. 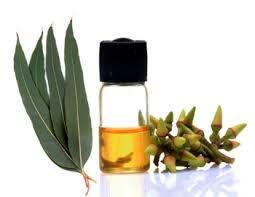 Plus, as a hot liquid, it’s a great choice for flushing out mucous build up. Thus, consume soup made from real bone broth and anti-inflammatory vegetables. 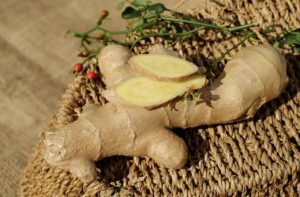 A scientific review published in the International Journal of Preventive Medicine shows that ginger extract contains anti-inflammatory properties and can soothe a sore throat. Taking ginger tea and adding raw honey will not just ease the inflammation but will help you deal with a runny nose and cough as well. 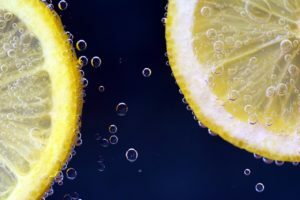 Vitamin C can help boost immune system function, and some research even shows it may shorten the duration of cold symptoms. Should you supplement with vitamin C for colds? Well, fortunately you can! It’s easy to get more vitamin C in your diet from every kind of fruits and vegetables – including bell peppers, spinach, kale, broccoli, grapefruits and kiwi. This essential oil has a long history of use for respiratory inflammation that accompanies the common cold, bronchitis, chronic obstructive pulmonary disease (COPD), asthma and sinusitis. Breathing in the oil or applying it topically as part of a homemade vapor rub can really open up the sinuses and lungs and improve coughs as well. This is probably the most simple and basic common cold remedy available; you don’t want to underestimate how important it is! Adequate hydration is the key to helping prevent most illnesses in the first place, and, in the case of colds, can help loosen up congestion. Being dehydrated can only make a head cold feel that much worse. 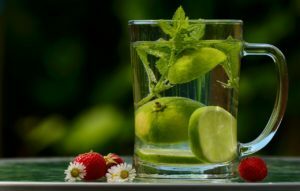 Try to drink at least 8 ounces of water every two hours to make sure your body has the fluid it needs to fight whatever is causing you to feel ill. So, there you have it. These are just some of the natural homeopathy remedies you can try out for the common cold. Just remember to still go see a doctor if you start to feel symptoms that can’t be cured with these natural remedies.